Welcome to The Village in Howard! 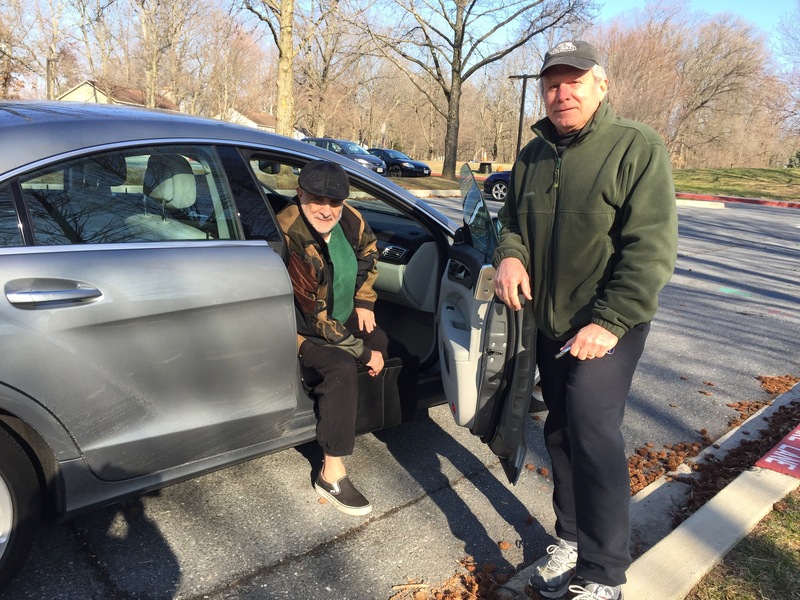 The Village in Howard is a member-based COMMUNITY of Howard County residents 55 and older who want to continue to live independently in the homes and neighborhoods they know. Membership benefits include, not only various social and cultural activities, but access to various services such as transportation, home repair from vetted contractors, and assistance with simple house maintenance. These benefits enable members to actively age in place. We are a member of the Village to Village Network. The Village movement started 15 years ago and today there are over 200 open Villages and more than 150 in development in 45 states and the District of Columbia. 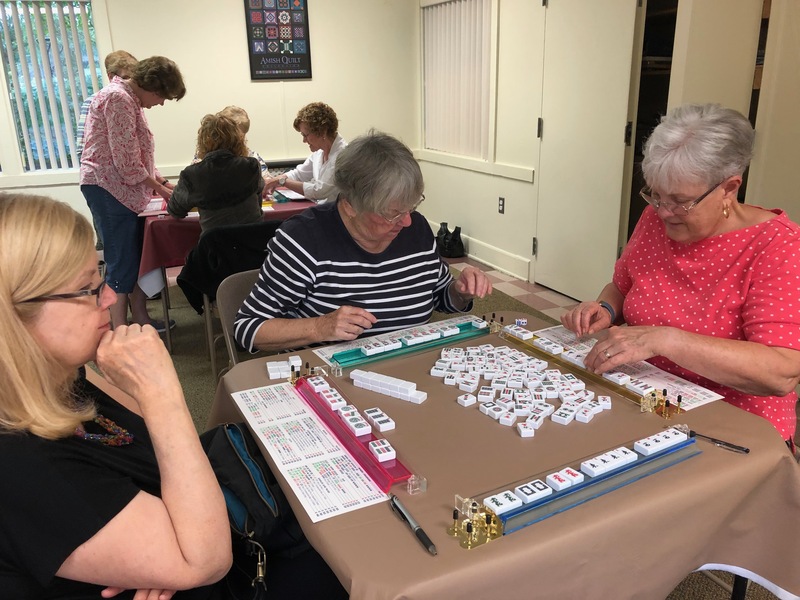 Click on photos to view our activities. For instructions on how to navigate this website, click here. Please see calendar for information about events. Every Monday: Monday Morning Meanderings walking group at Lake Elkorn at 9:30 a.m. Meet at the dock on Dockside Rd. off Cradlerock Way. Every Saturday: Sneakers and Coffee at Lake Kittamaqundi. 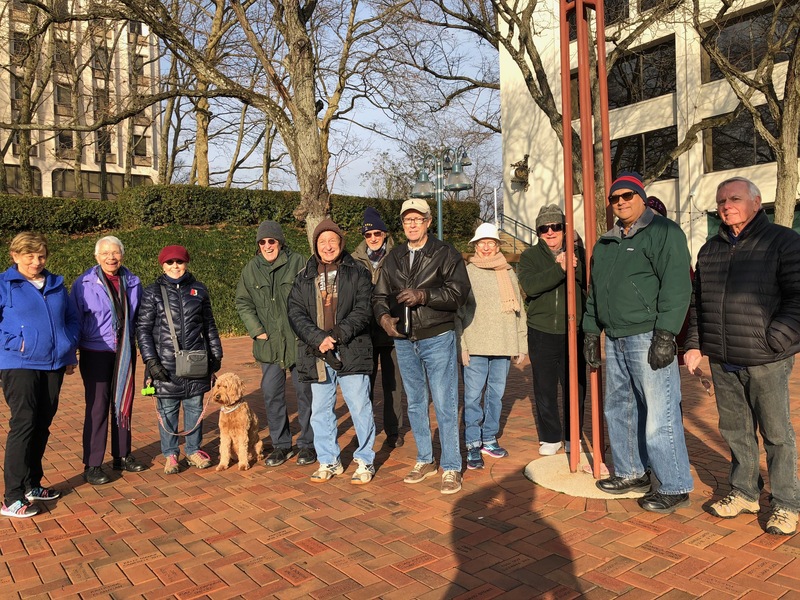 Meet at 9AM at the 'People Tree' across from Clyde's followed by coffee at Whole Foods. View details of each event and the registration information. These programs are planned FOR YOU. How Are We Doing? 163 members !!! Members: 62 Couple Associates (30 couples), 10 Full Member Couples (5 Couples), 73 Individual Associates, and 18 Full Member Individuals, making 125 households. 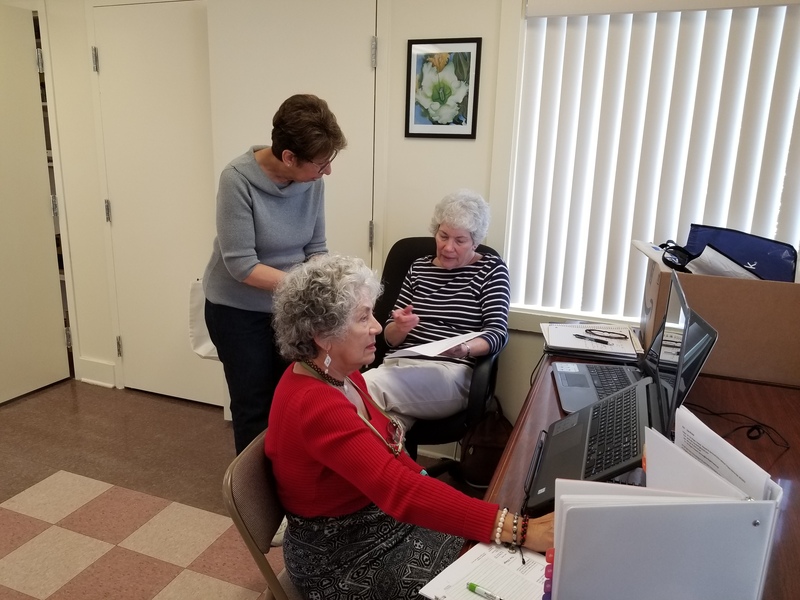 Volunteers: Currently, we have 28 service volunteers who work in our office (9), assist members with their needs (10), and provide transportation (9). Additionally, we have 16 Board members and 43 Committee members working on the goals of TVIH. Many volunteers wear more than one hat. 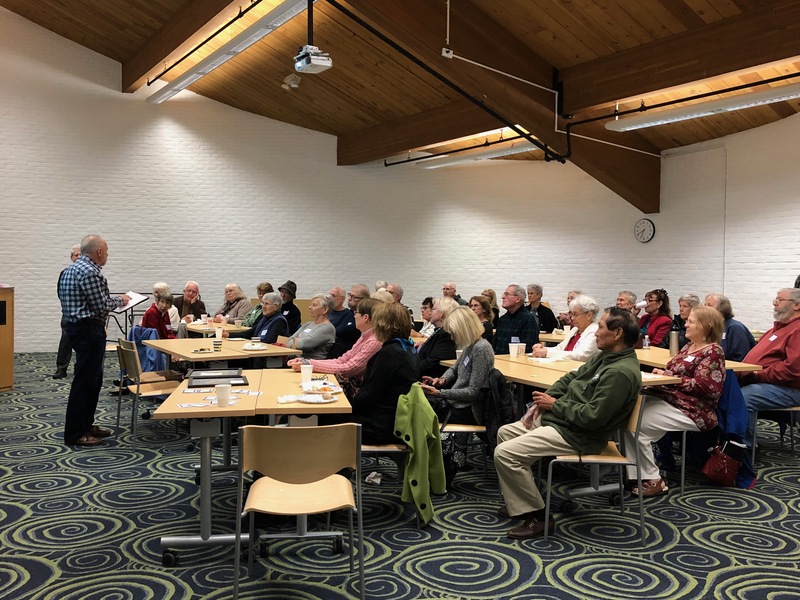 Programs: In 2017 TVIH provided 288 programs, including many repeat programs such as the Saturday and Monday walks, Wednesday lunch bunch, Bridge group, two book clubs, My 3 cents discussion group, Happy Hours, Needles and Hooks group, dining out, wine tastings, Elder Wisdom discussion group, travel slide shows, singles programs, and unique programs such as local trips and cultural events. Our office is open five days a week and is located at 6061 Stevens Forest Road, Columbia, MD 21045. Please call (443) 367-9043 before you come in. Monday-Friday, 10 A.M. to 2 P.M. When Howard County Public Schools are closed due to inclement weather, the TVIH office will be closed and activities will be cancelled. When Howard County Public Schools are delayed due to inclement weather, TVIH activities scheduled at noon or after will resume and the office will open at noon. To enjoy the monthly Village newsletter submit your name, address and email if you wish to be added to our mailing list.